DULLES, Va.Aug. 23, 2005--Orbital Sciences Corporation (NYSE:ORB) announced today that it successfully launched the second of two medium-range target vehicles that supported the U.S. Missile Defense Agency's (MDA) Critical Measurements and Countermeasures Program, Campaign 1 (CMCM-1). The second launch of Orbital's medium-range Castor IVB(R) target vehicle originated from Kauai Test Facility on the Pacific Missile Range Facility, on Thursday, August 18. As in the previous CMCM-1 launch, which was carried out earlier this month on August 4, Orbital's role in the test was to supply the boost vehicle, integrate both the Massachusetts Institute of Technology Lincoln Laboratories payload deployment module and Sandia National Laboratories reentry system, and conduct launch operations as contracted by the U.S. Army Space and Missile Defense Command. 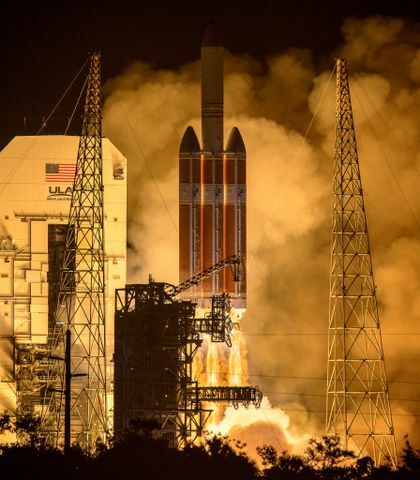 The launch was conducted by the company's Launch Systems Group based in Chandler, AZ. 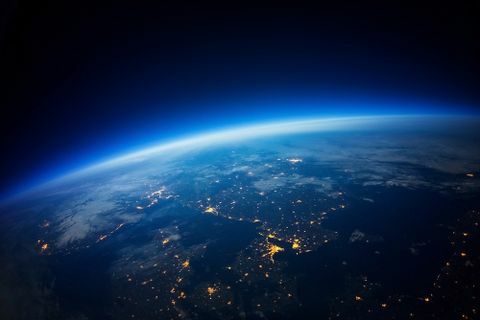 "We are delighted to have successfully executed the second and final mission of the CMCM-1 campaign for the U.S. missile defense effort," said Mr. Ronald D. Wiley, Orbital's Senior Vice President of Suborbital Launch Vehicles. "A tremendous amount of data was collected on these two missions, not only phenomenology and signature data that is critical to MDA missile defense development activities, but target vehicle performance data that helps us improve our modeling and simulation capabilities for future target missions." 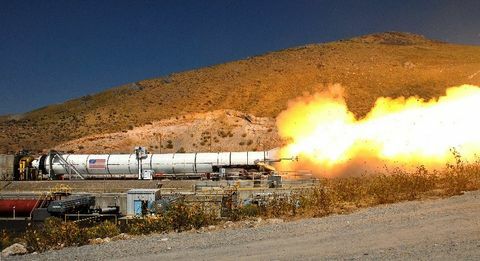 Orbital is one of the country's most experienced suppliers and operators of suborbital boosters and anti-ship cruise missile targets that are used to test defensive weapons systems. In addition to the Critical Measurements and Countermeasures Program, Orbital supplies target vehicles for MDA's Ground-based Midcourse Defense System (GMDS), U.S. Navy's Aegis Ballistic Missile Defense System, and the U.S. Army's Patriot (PAC-3) and Theater High Altitude Area Defense (THAAD) Systems. Orbital is one of the world's leading developers and manufacturers of affordable space systems for commercial, civil government and military customers. The company's primary products are spacecraft and launch vehicles, including geostationary and low-orbit satellites for communications, remote sensing and scientific missions; ground and air-launched rockets that deliver satellites into orbit; and missile defense boosters that are used as interceptors and target vehicles. Orbital also offers space-related technical services to government agencies and develops and builds satellite-based transportation management systems for public transit agencies and private vehicle fleet operators.